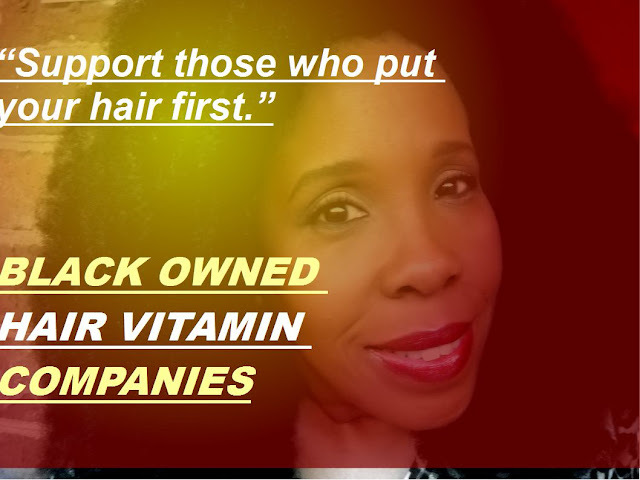 CoilyQueens™ : Black owned hair vitamins! 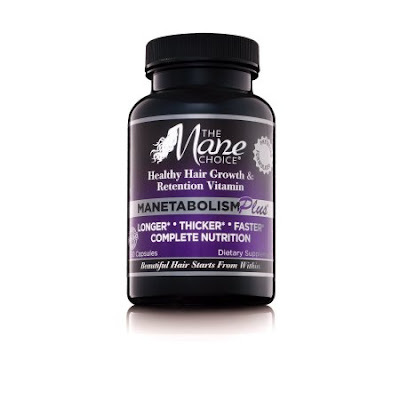 Growing your hair to waist length and beyond, requires the help of a good quality hair vitamin. It helps immensely to take a hair skin and nail vitamin, while on your hair growth journey. Cooking your foods with high heat, destroys the nutrients. 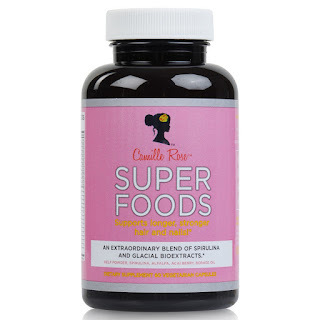 A quality hair skin and nail supplement helps to makes up for those lost nutrients. When beginning a new hair vitamin, purchase a 90 day supply. 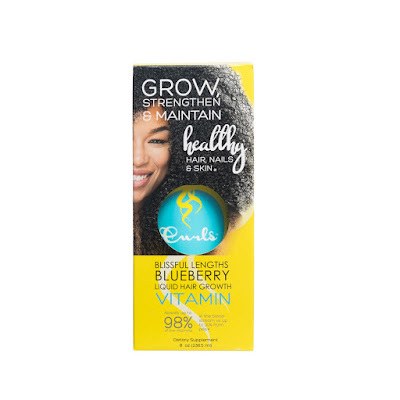 It takes 3 months to see the best hair growth results. Therefore, spend your dollars with black owned companies. It is important that we support those who support us. Support black owned companies who work hard to deliver us quality products. Those black companies who have respect for our hair. If we support black owned businesses on a regular basis. We do not have to worry much about them being brought out by larger companies. Here are 3 black owned hair companies that sell good HSN vitamins. Measure your length in 3 places and write it on a calendar. Wait 40 then measure again. Keep track of your growth every 30 days. If you do not track your growth then you have no ideal how well it is working or not. HELP, my braid extensions are to tight! Should you Co-wash or not? How to be shampoo free!